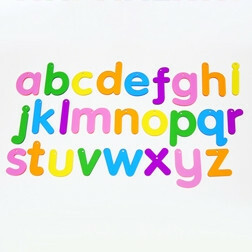 A colourful and practical range of lowercase and uppercase alphabet resources to reinforce children’s learning and knowledge of the alphabet and spellings. 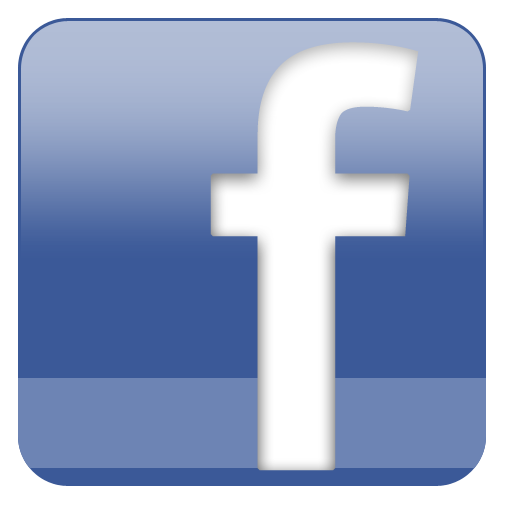 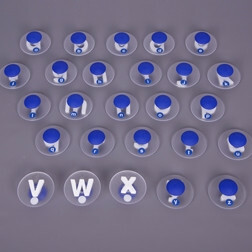 The sets can be used alone or mixed with others to create simple words or sentences. 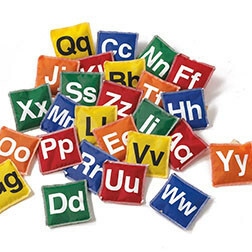 The colourful Rainbow Letters are made from clear colourful acrylic and are suitable for use on a light panel or strung up in word lines using the tiny hole at the letter point. 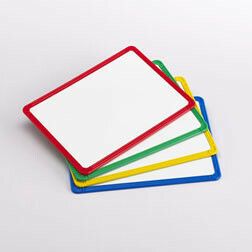 Our award-winning SiliShapes Alphabet sets are made from strong but soft silicone and are ideal for use outdoors and the trace set is particularly useful for illustrating correct letter formation.